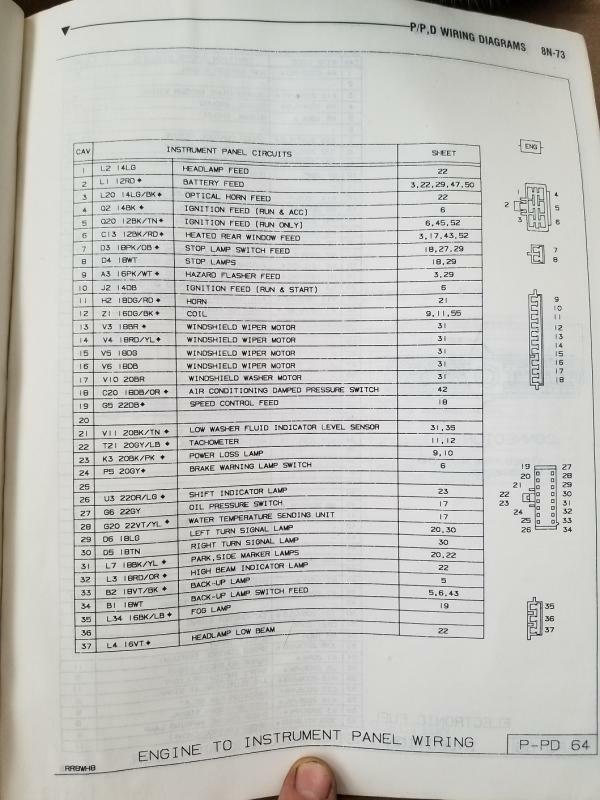 1990 engine to dash diagram - Turbo Dodge Forums : Turbo Dodge Forum for Turbo Mopars, Shelbys, Dodge Daytona, Dodge SRT-4, Chrysler PT Cruiser, Omni and more! Trying to swap a 1990 harness into my 1989 Shadow. I have the diagram for 89. 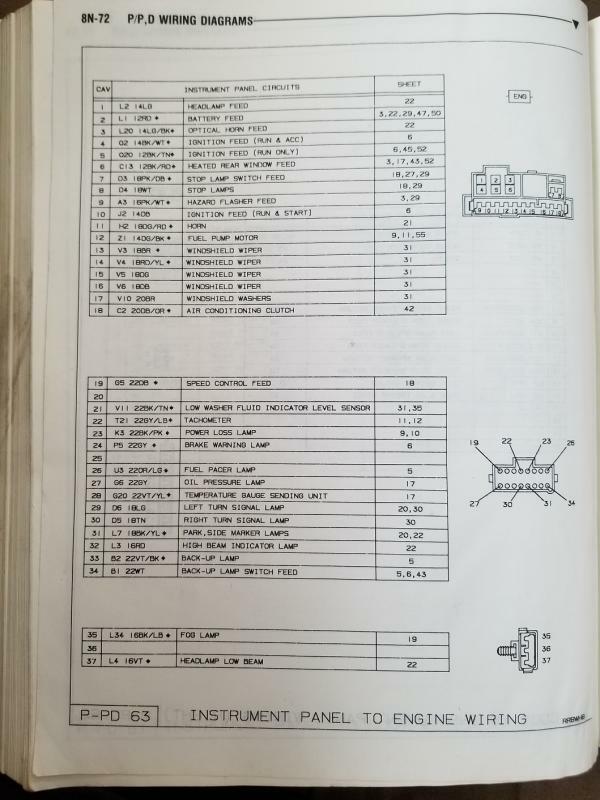 If anyone has a 1990 service manual I would really appreciate a picture of the diagram. Some wires seem to have changed location as well as a 3 pin plug growing to 10 pins. 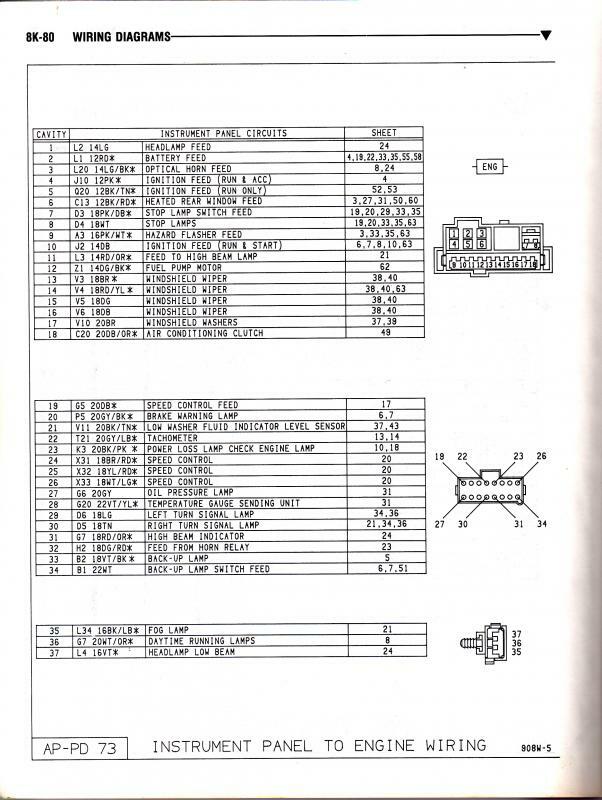 I have these diagrams they are from the 88 service manual but they seem match up for 89 as well. I have all of the 1990 manuals, however, I am on my way out so if nobody else posts them beforehand I can post them tomorrow. That is the parts catalog. Thanks NAJ! thats the one I need.